When you purchase a new home, it’s pretty standard to get a home inspection. Who wouldn’t want to know as much as possible about something you are about to spend hundreds of thousands of dollars on? And, if you purchase a home with a septic system, it’s also fairly standard practice to have that system inspected by a professional. But, what if your home is hooked up to the municipal sewer system? Do you simply trust that the sewer lines are all in good working order? 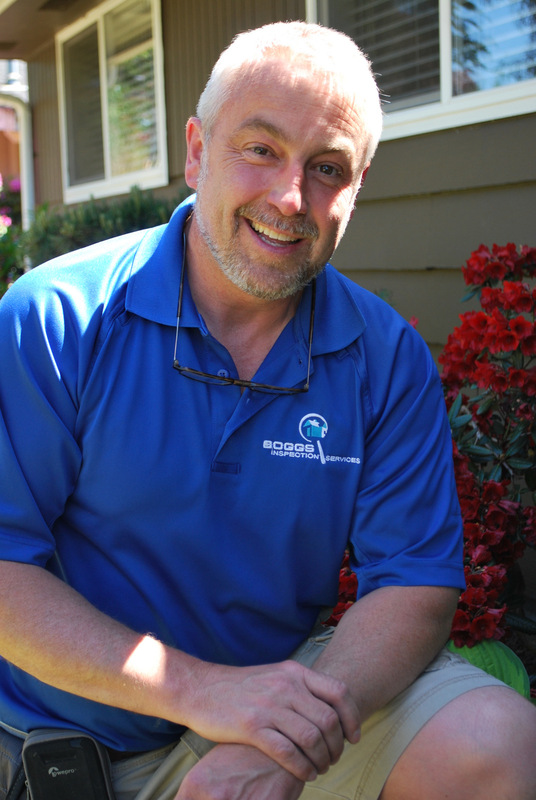 Dwayne Boggs has been inspecting homes, new and old, in Thurston County for over 14 years. Dwayne Boggs of Boggs Inspection Services has been inspecting homes in the South Sound for more than 14 years. He knows his way around a home and offers clear, concise and accurate home inspection reports for prospective buyers. And, when warranted, Boggs advises home owners to seek out professional services to further investigate issues or assess needed repairs. One of those recommendations that comes standard from Boggs and his talented, well-trained inspectors is this: get a sewer scope inspection. A sewer scope sounds like something that happens on your worst day as a home owner – a very smelly, bad day. But – in actuality, a sewer scope can help home owners avoid that terrible day when their sewer system fails causing smells, damage and ultimately a massive repair bill. What is a sewer scope? “Essentially, a sewer scope is an easy inspection of the interior of a home’s sewer lines from the home itself out to the connection to the mainline in the street,” explains Boggs. Oddly, this simple inspection is often an after-thought for buyers, yet it’s one of the most important pieces of information for people purchasing a home that is more than 20 years old. 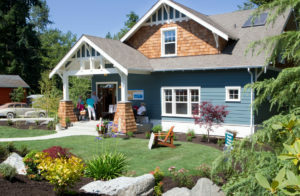 Purchasing a beautiful home and then learning you need to rip up the front yard to repair a septic line is not something any new homeowner wants to face. Tree root invasion is one of the most common in our year-round growing climate in the south sound. Over time, small roots can creep into tiny crack and openings in the sewer line and begin to expand. They often then form traps for debris travelling down the sewer line, creating backups and clogs. Ultimately, the roots will cause breakage in the lines leading to leaks and line failure. Homes constructed prior to 1950 have sewer lines made of a tar paper substance called Orangeburg pipes. Over time, these pipes disintegrate and collapse. The only way to determine if an older home (60+ years) still has Orangeburg pipes is with a sewer scope inspection. 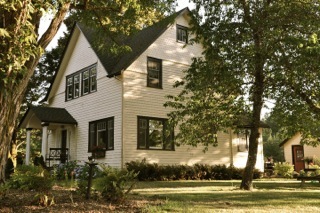 Purchasing a historic home offers charm and character. But also the potential for serious issues that a home inspection and sewer scope can help reveal before you sign on the dotted line. Historic bungalows and sprawling mid-century ranches are desirable in today’s market for unique and character filled homes. But, they come with hidden risks. A sewer scope can check one of those of your list. The sewer scope inspection is quick and simple. A certified professional will insert a long cable camera with a light on the end down your drain and all the way through your pipes to the city sewer connection. Typically, the inspections are also filmed, allowing review of the pipe after the physical inspection in complete. Before you get too grossed out at looking inside your sewer pipes, the lines are typically a lot cleaner than you’d expect and most of what you’ll see is simply the interior of the pipe. Depending on the size of your home and the distance from the street, the scope could take as little as five minutes but if significant issues are detected, expect to be looking a bit longer. 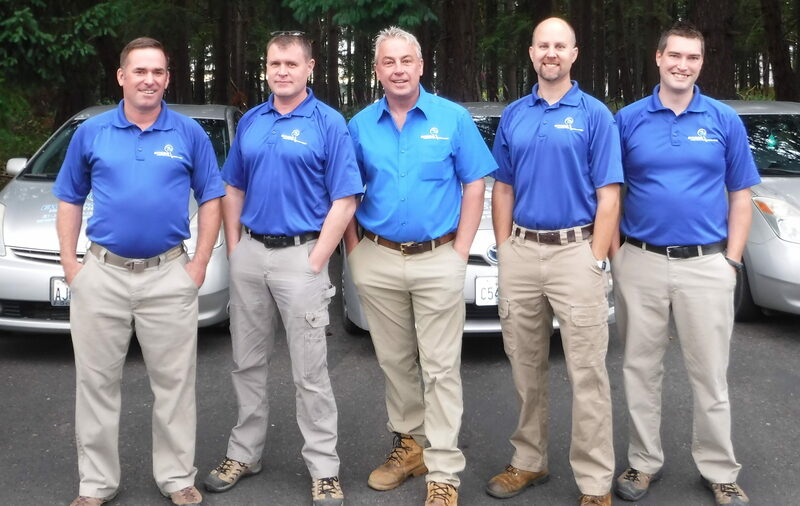 Boggs team of home inspectors give home buyers peace of mind. Ultimately, spending a few hundred dollars before committing to your home purchase is a small price to pay to know your sewer is in good working order. No one wants to host a housewarming party with their sewer system backing up. 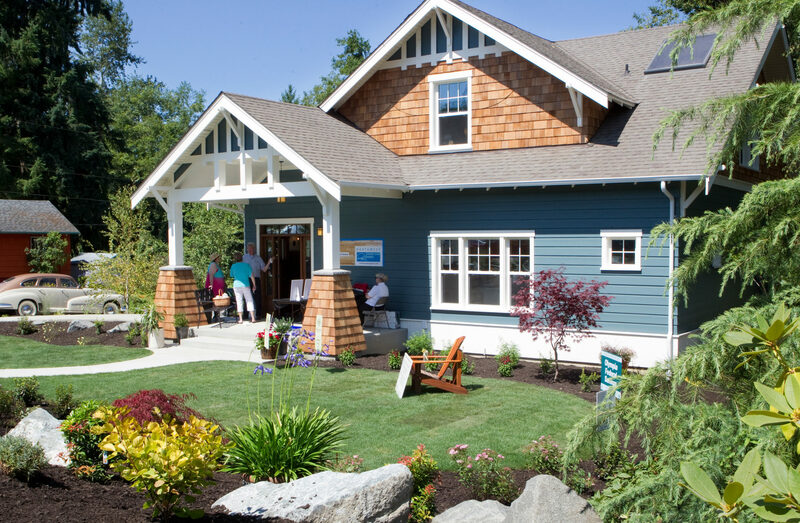 For more information on home inspections throughout the South Sound, contact the professionals at Boggs Inspection Services at 360-480-9602 or learn more about them online.